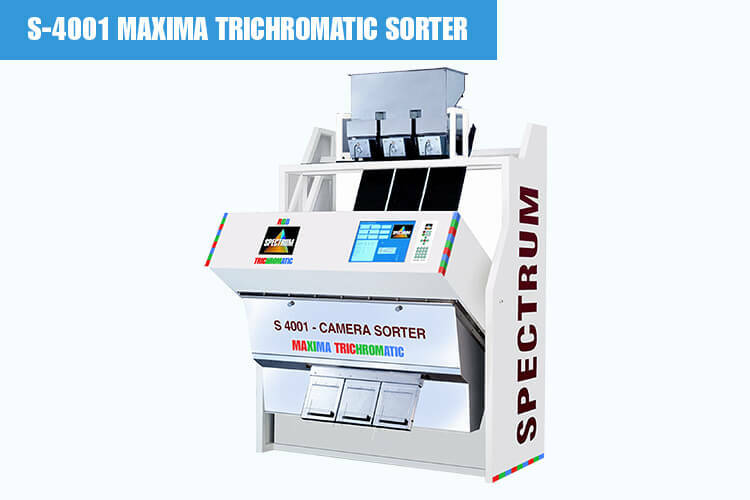 As the name suggests, Spectrum S-4001 Maxima series Trichromatic has been yet another CCD camera that is based on RGB (Red, Green, and Blue) colour sortering. 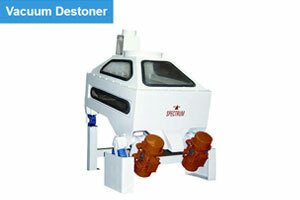 This product is a brilliant result of our R & D endeavors of over two decades in Spectrum Industries. 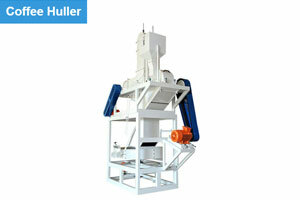 It is purposely designed with the help of latest technology. With the intelligence of our craftsmanship it is engrossed with 5400 pixel x 3, Tri-linear RGB, CCD Line Scan Cameras that keep an eye on scanning process in a positive manner. This comprises 15” Colour LED TFT screen for online viewing and monitoring of product that lie in Red, Green and Blue region. 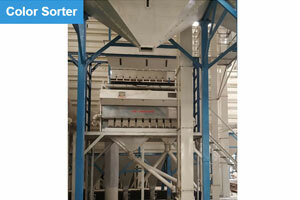 These regions are installed in this machine to identify even restrained defects in the quality. This is accessible with Penta-chromatic, LED Solid State High Intensity lighting required for sharp illumination while sorting the products. 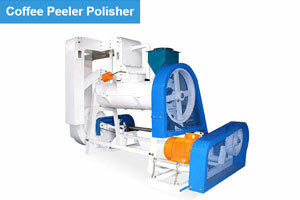 All the resultant products are compared with the set parameters to point out the defects and improvised the quality. 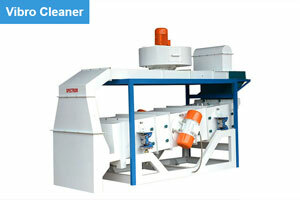 It is designed to detect even 0.025 mm sq. size defect with chromatic light that provides high intensity lighting with long functional life. 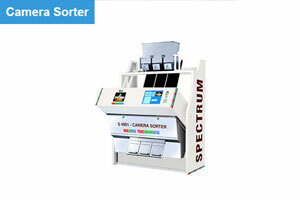 Above all, you can easily sort multiple products on the same machine without any hassle and changing the lighting using pre-sorted Algorithms. 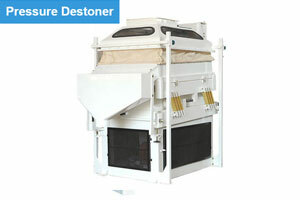 The best thing about this is that it can be fully operated by computer only using automatic calibration and is equipped with self-check procedures. 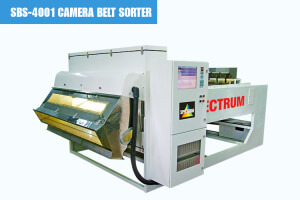 Trichromatic RGB (Red, Green & Blue), CCD Line Scan cameras. High Resolution with 5400 pixels 3, tri-linear CCD Camera. Penta-chromatic LED Solid state high intensity long life stable lightning. 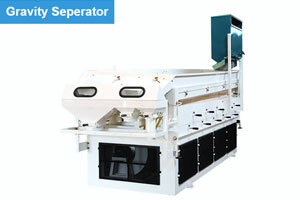 On-Line live visual display of product being on 15 Colour LED TFT screen. 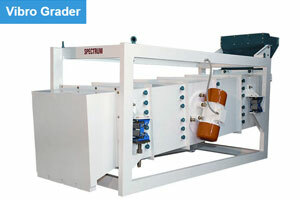 Ultra-fast long life pneumatic ejectors with response time of 1ms and life up to 5 billion cycles.